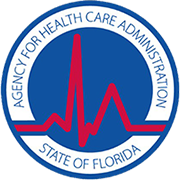 LESLY HOME HEALTH CARE, INC. - Lesly Home Health Care, Inc.
We are a privately owned home health agency licensed in the state of Florida. 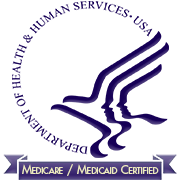 Dedicated to offer the highest level of services for our Miami Dade County patients. We manage every aspect of patient care based on physician's orders, taking into account each patient's individual needs. Our staff is ready and willing to help meet the goals of each of our patient's plan of care. These are some of the signs suggesting it may be time to speak to your loved ones and physician about your options for home health care. 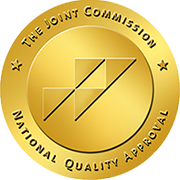 Our agency is committed to providing a high level of quality care that encourages the safe and cost-effective delivery of home health services, maximizing patient autonomy, and coordinator of community and agency resources, to decrease illness burden and unnecessary duplication of services, thereby, promoting positive patient outcomes. Lesly Home Health Care, Inc. is family owned and operated. Our loving and supportive office environment extends to our customer at their home. 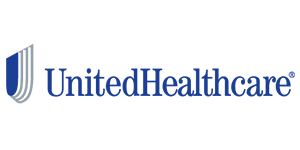 We offer an array of services including Personal Care, Nursing, and Therapy and accept many insurance plans including Medicare, Medicaid, Private Care, and Long Term Care. Lesly Home Health Care, Inc. es de propiedad y operación familiar. Nuestro entorno de oficina amoroso y de apoyo se extiende a nuestro cliente en su hogar. Ofrecemos una variedad de servicios que incluyen Cuidado Personal, Enfermería, Terapia aceptando varios planes de seguro que incluyen, Medicare, Medicaid, Cuidado Privado y Cuidado a Largo Plazo. ​Don't see your insurance listed? ​We are always partnering with new insurance companies!​​ Please, give us a call to find out if we accept your insurance.